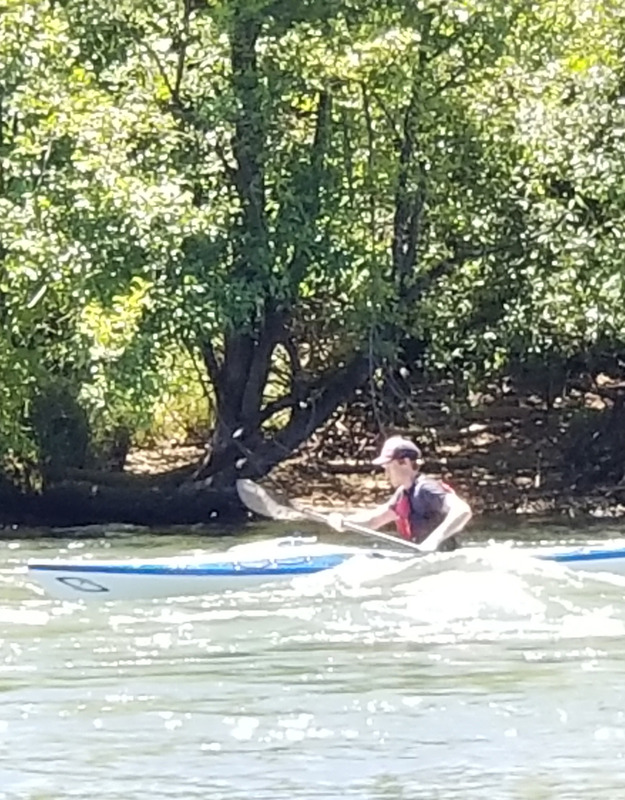 This class will teach paddlers how to safely negotiate moving water. Day one will be orientation and you will practice peel outs, ferrying, eddy turns, and more. 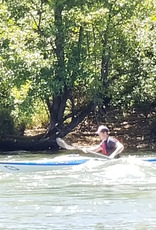 It is an appropriate course for intermediate to advanced paddlers. Moving water is the second of a two course series. Dry bag for your keys, wallet, etc.